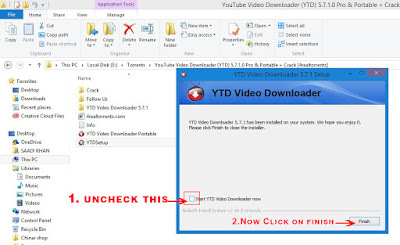 There are many software's to download YouTube videos but the best that I recommend is YTD Pro (Youtube video downloader). Ytd can download full HD quality videos with high speed. 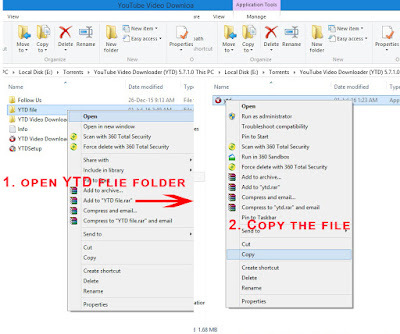 So to download YouTube videos you have to install YTD. Its only 24MB software. 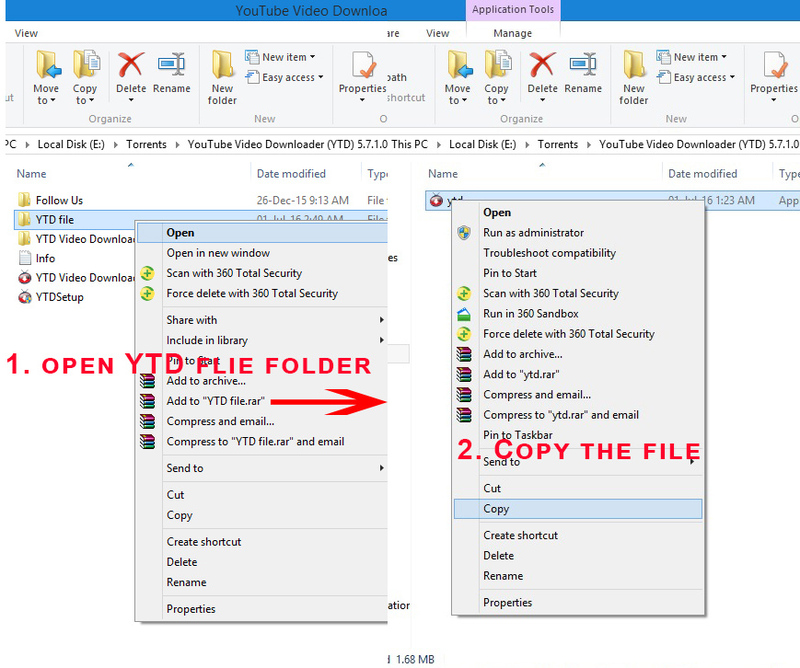 YTD Video Downloader is more than a Youtube downloader. 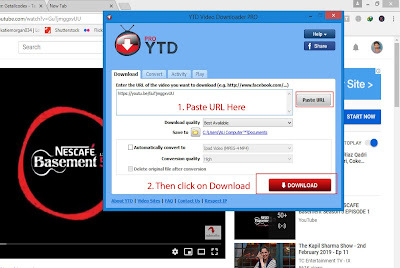 It helps you to download HD and HQ videos, from dozens of other sites (Facebook, Dailymotion,etc.) 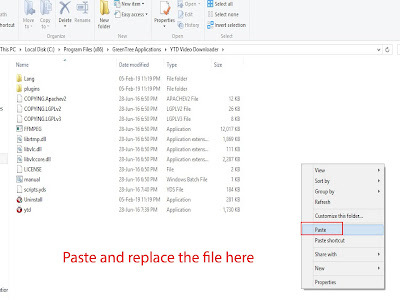 and convert them to other video formats. 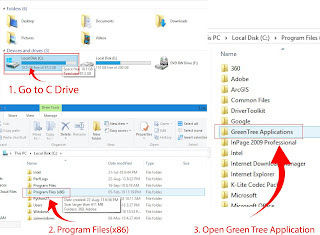 The program is easy to use. 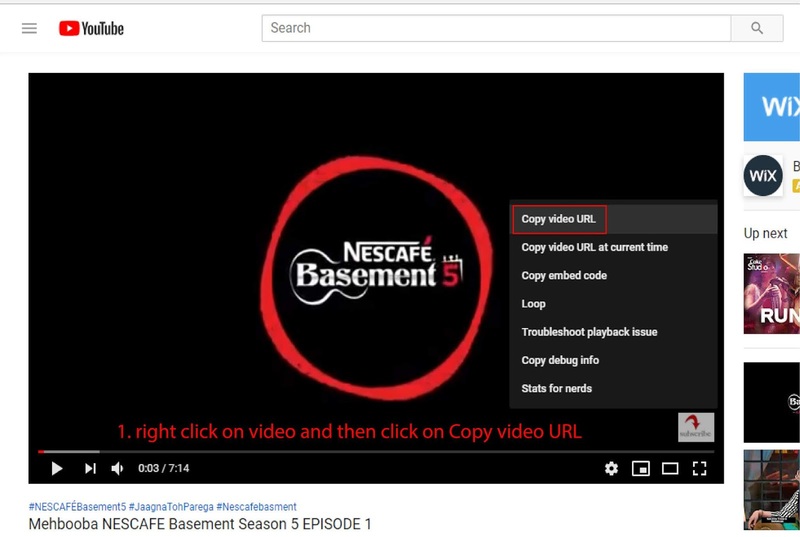 Just specify the URL, similar to a Youtube downloader, for the video you want to download and click the Download button. 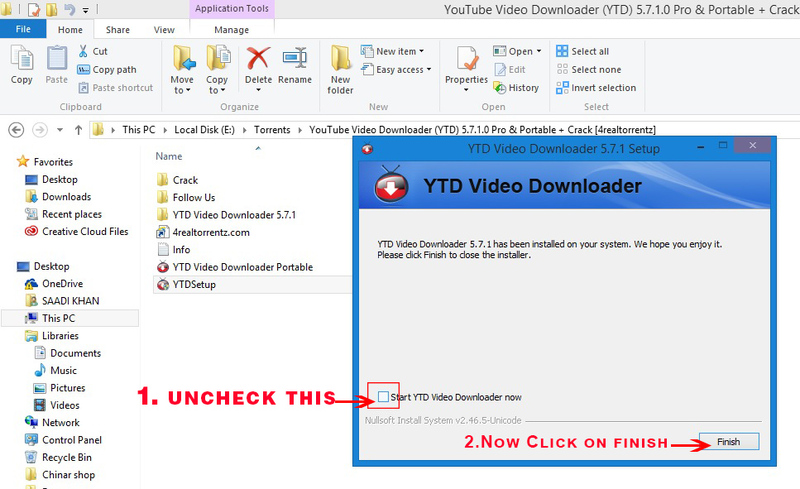 From there, YTD Video Downloader will download the video from the URL you specified. 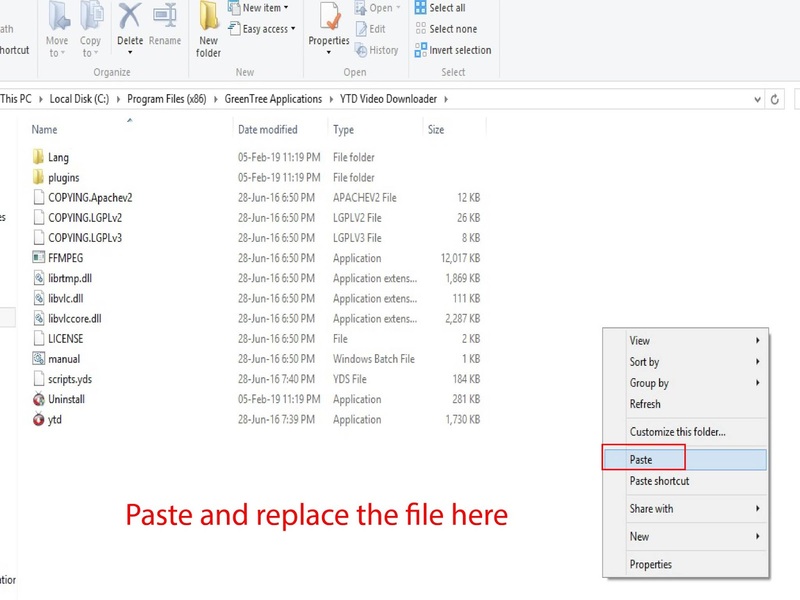 The program also allows you to convert downloaded videos for iPad, iPod, iPhone, PSP, Cell Phone, Windows Media, and XVid, or play video that you have previously downloaded or converted. Important Note: When you open YTD it ask each time to update YTD. You have to click on Remind me later. YTD not only download videos from YouTube but also from other sites (like facebook, Twitter, Dailymotion) in the same manner. 2. Now open YTD and paste the URL as shown in the figure below.